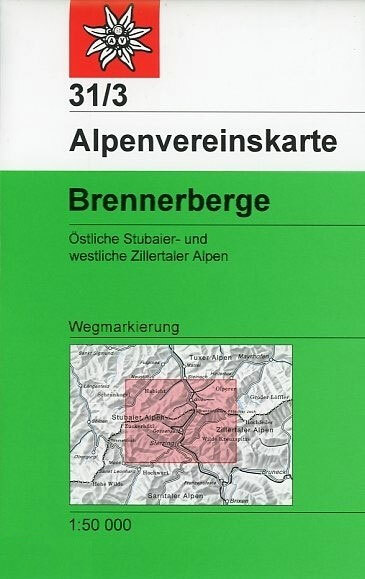 When travelling from Austria to Italy, many of us will use the Brenner Pass. 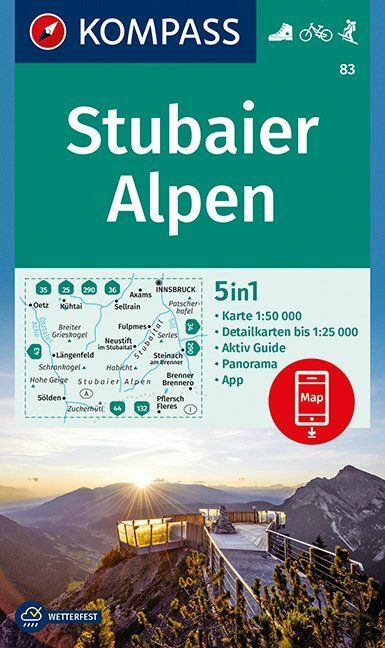 The Stubai Alps are directly west of this famous pass. 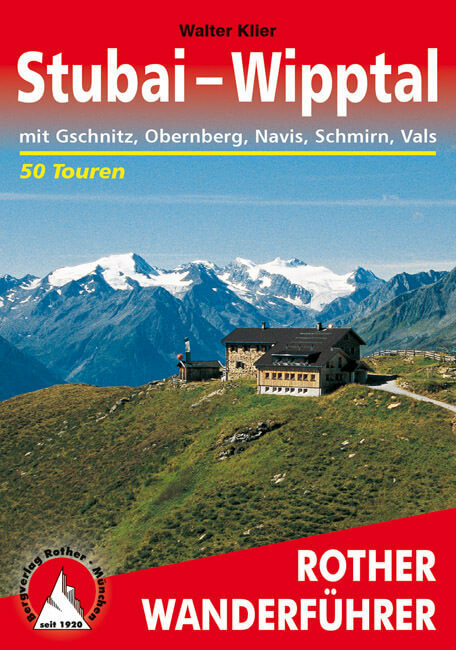 Further west still, one enters the Ötztal. 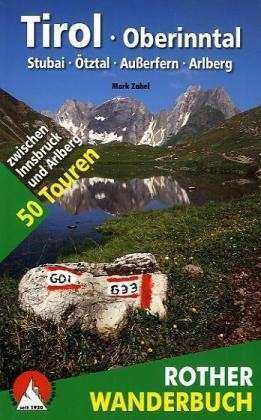 The Stubai is a well known and popular hiking area. 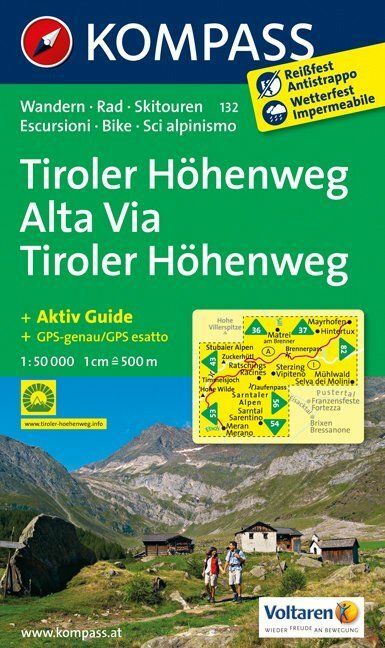 It's only an hour's drive from Innsbruck. 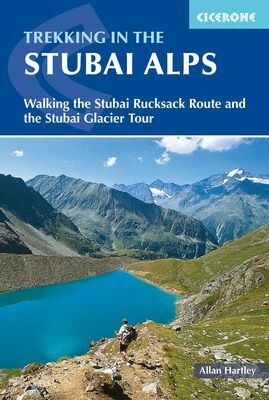 These high mountains of rock (granite, schist, gneiss) and ice offer many walking possibilities. 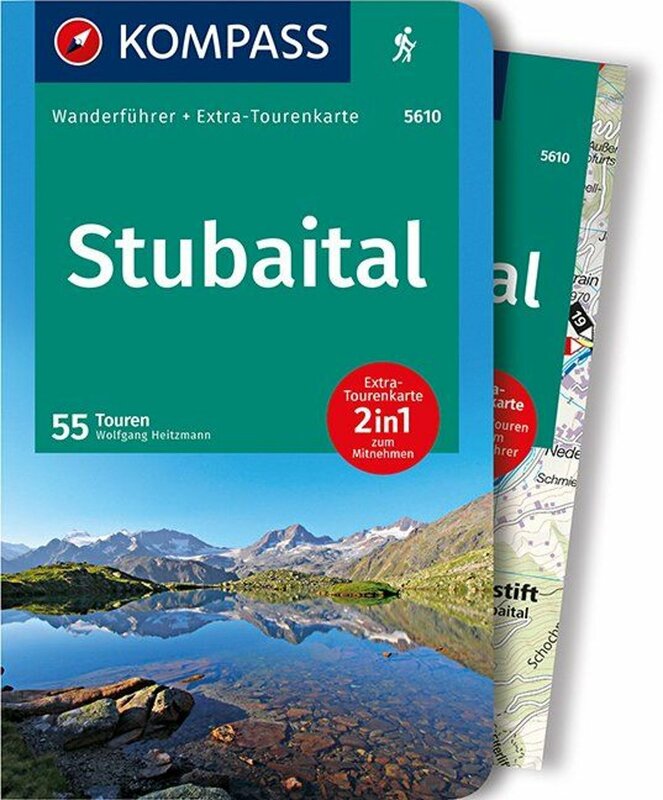 The Stubaital is still strongly glaciated and provides opportunities for high Alpine tours. 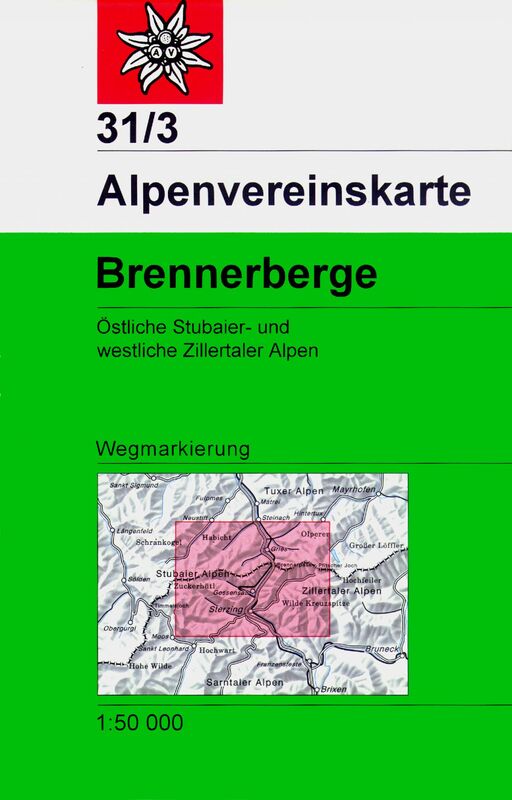 Other valleys are less glacier-clad. 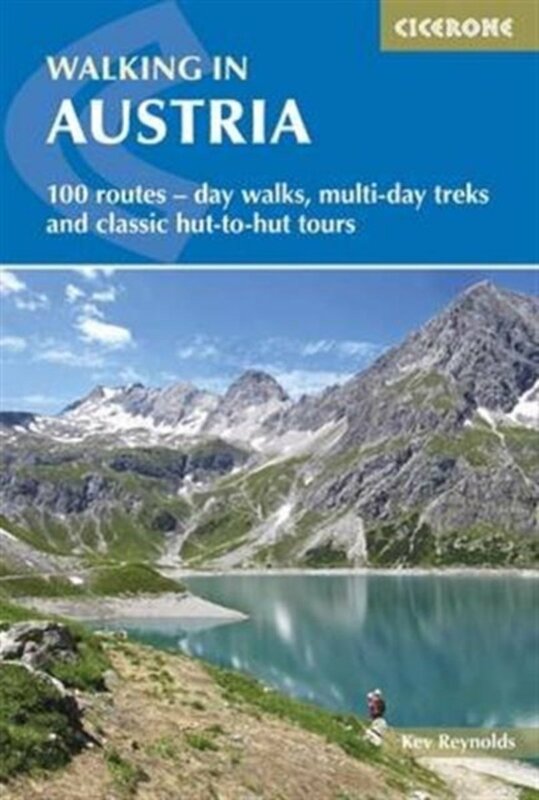 A network of paths and huts make an ideal area for many beautiful walks. 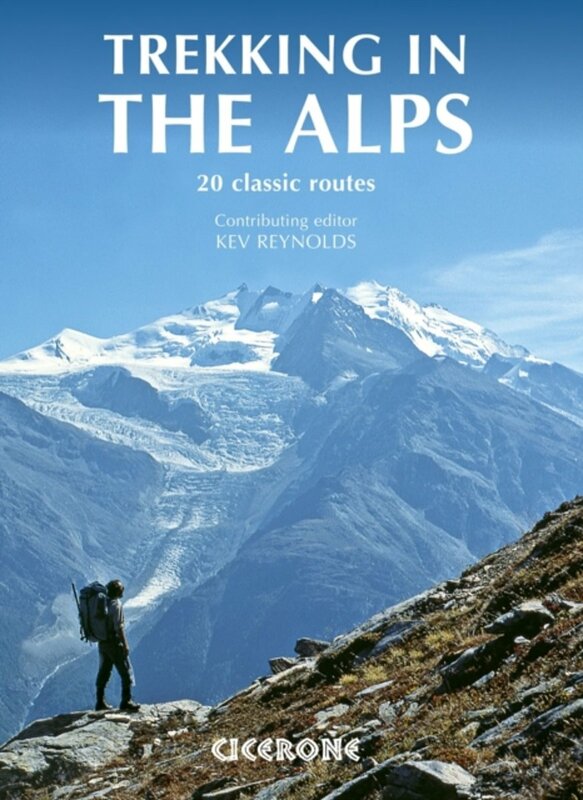 The valleys are something special too. 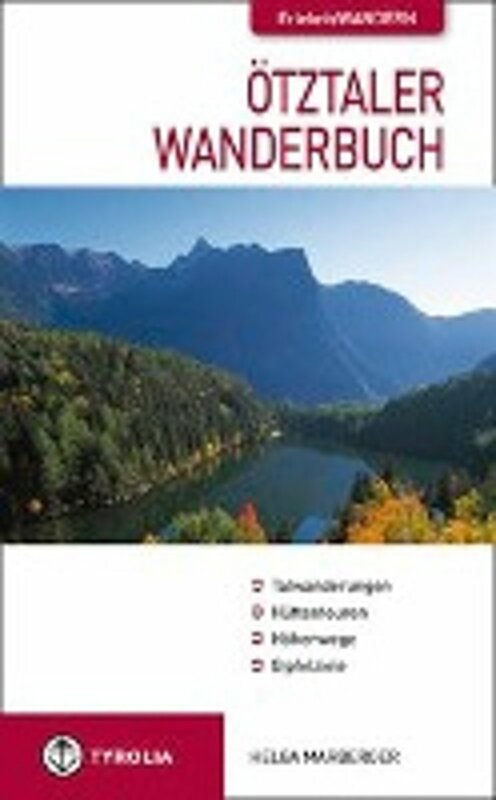 Their character is typical Tirol: distinctive villages, farms with flower-hung balconies, wooded mountain slopes and above them the snow-capped mountains with peaks as Zuckerhütl (3507 m). 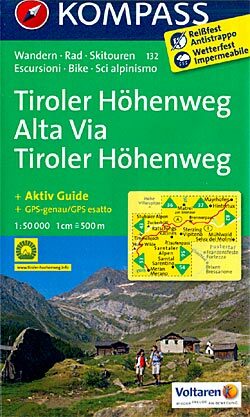 One of the most popular hut-tours in Austria, the nine-day Stubaier Höhenweg is a versatile walk for anyone with a good condition and without vertigo. 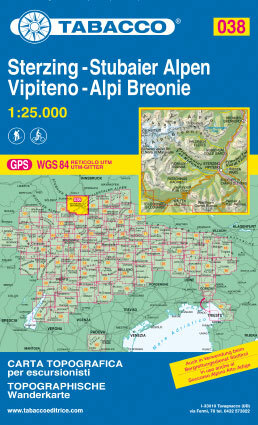 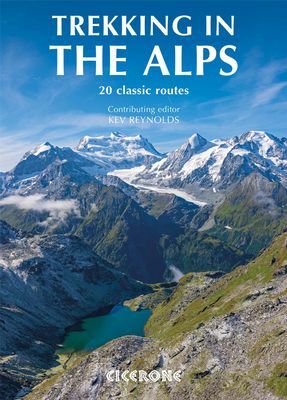 Excellent page, with detailed descriptions of the groups, peaks and huts. 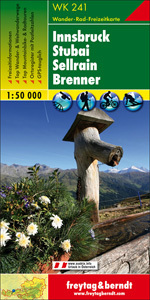 All kinds of sports and activities in the Stubai region. 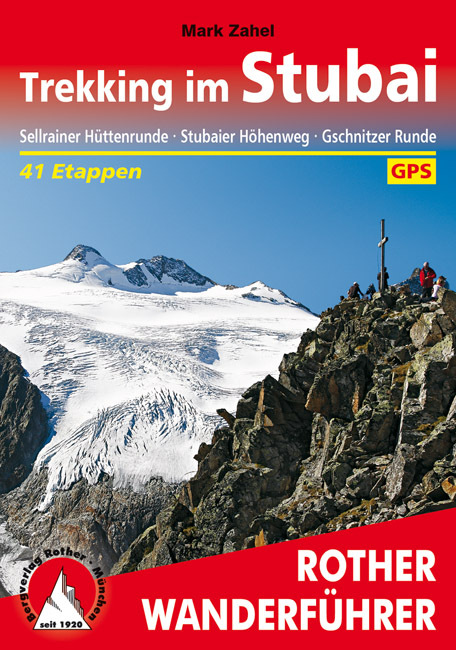 Sölden - Silent paths between Sölden and Zuckerhütl peak. 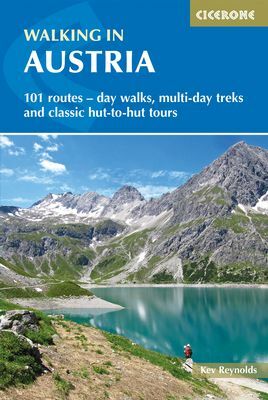 Suggestions for a 7 day hut tour. 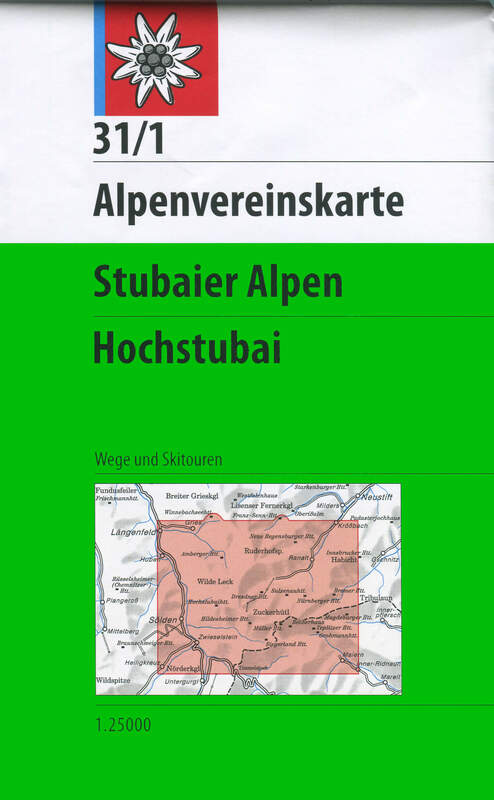 Details of a hut tour in the Stubaier Alpen, 8 days including the ascent of the Zuckerhütl. 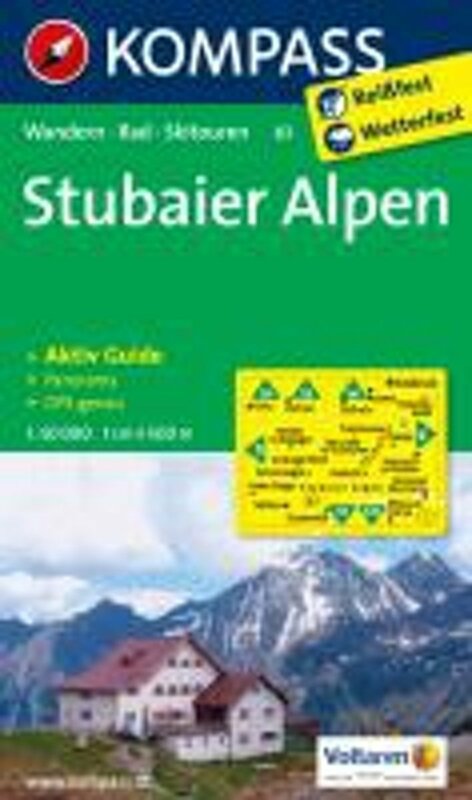 A list of links to hiking reports. 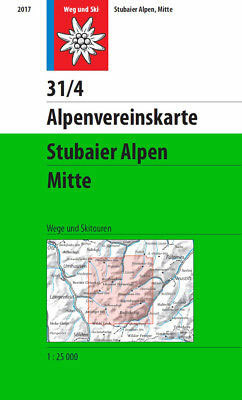 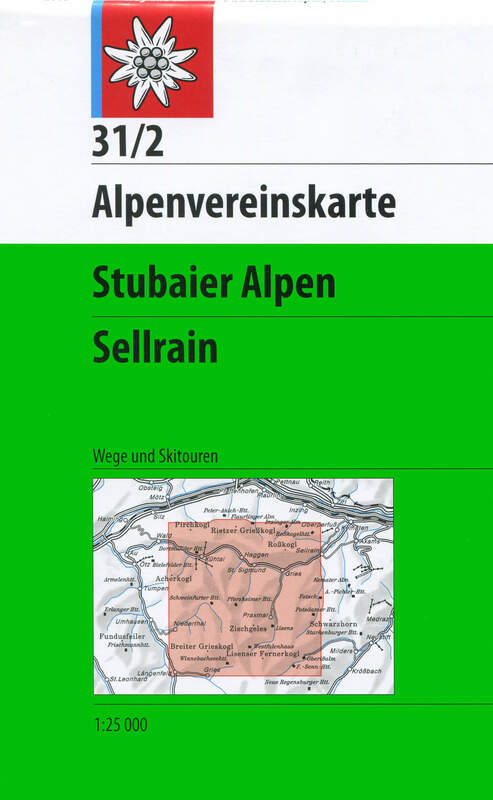 Mountain tours in the Stubaier Alps, by Harald Maier-Kern. 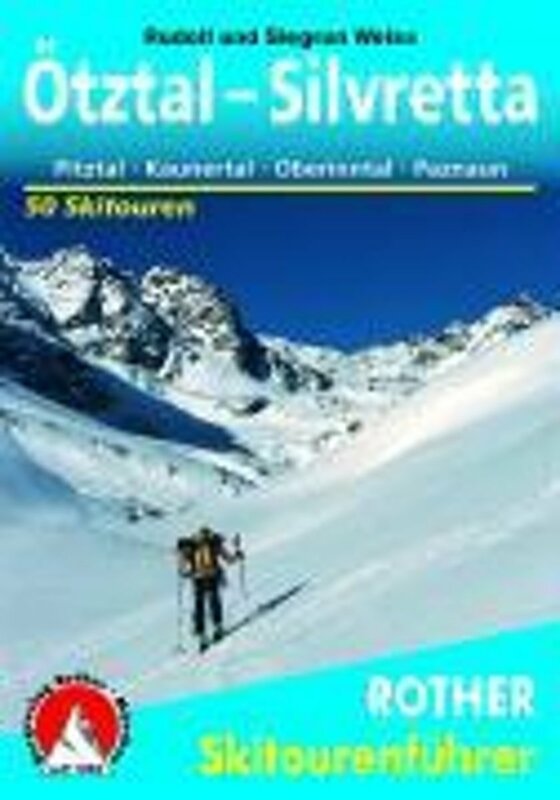 A trip report of a hut tour and two picture series by Peter Nausester. 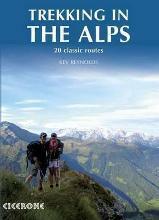 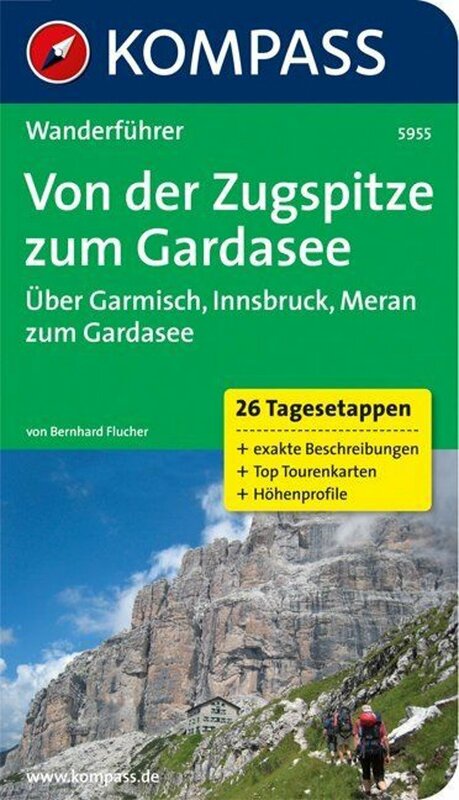 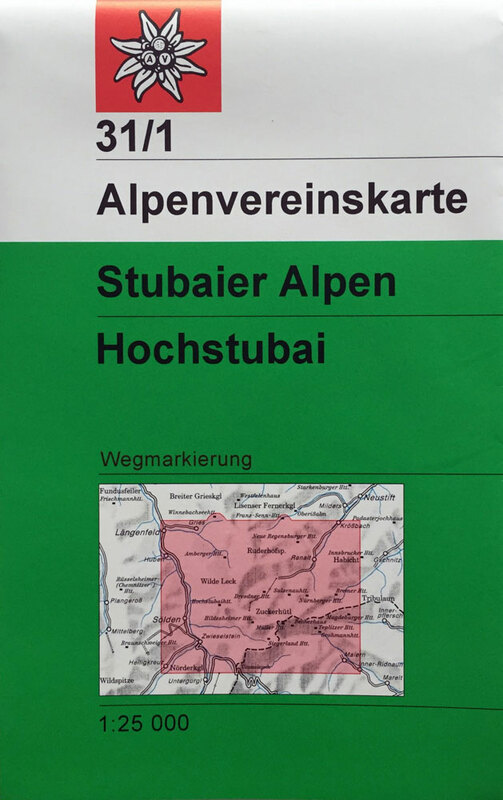 A series of reports of Alpine hikes and climbes in different mountain massifs in Austria and Switzerland. 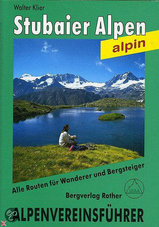 Diary of a trip in 2004. 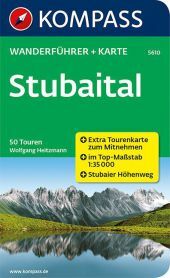 Report of a 5 day hut tour in the Stubai region. 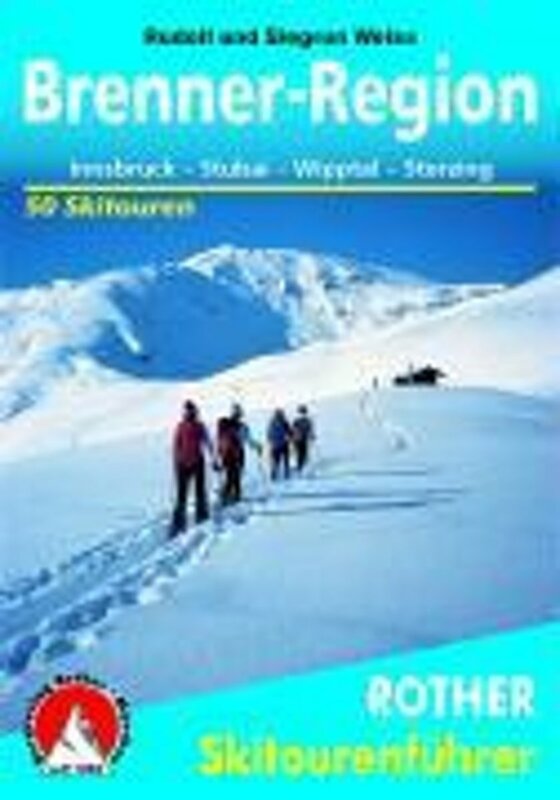 Hiking report, and pictures. Because of fresh snow (september), the hike had to be abandoned.